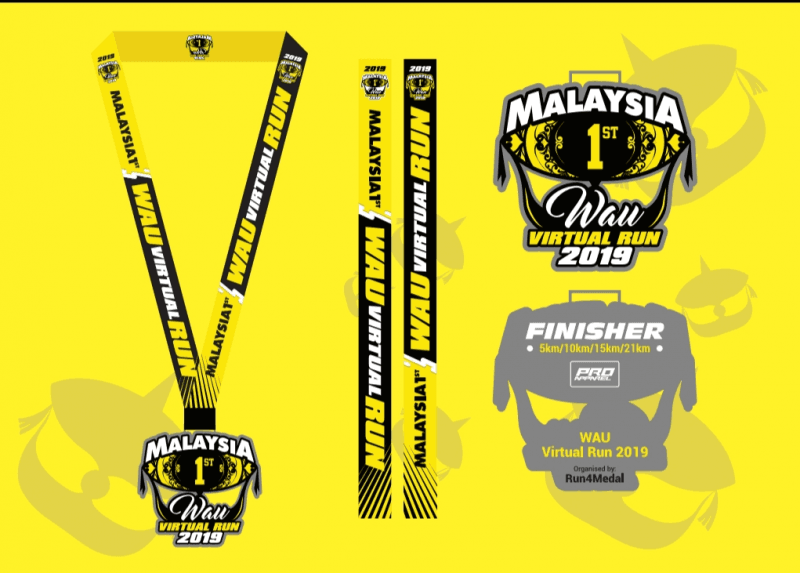 1st Malaysia Wau Virtual Run 2019 | JustRunLah! t is always touched with happiness and loved when bringing memories from our childhood to the present world. 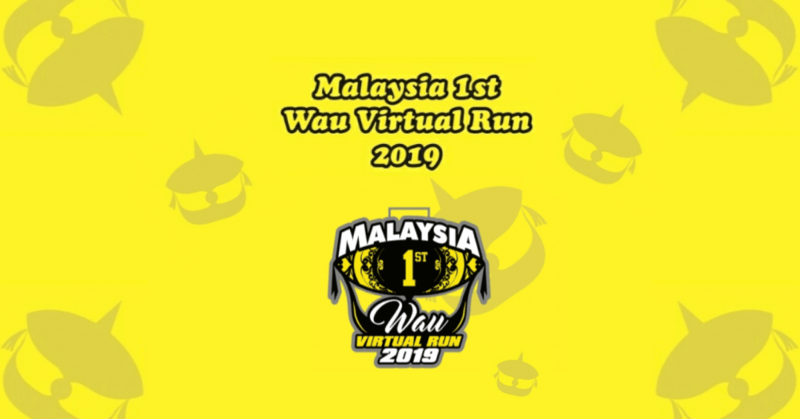 This is not only a best way to bring the childhood together, but to bring our loved ones to achieve a healthy mind, soul, and physiques.